New York: Comcast and Disney are on the verge of a head-to-head bidding war for Fox's entertainment properties. 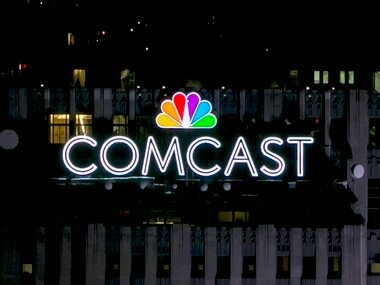 Comcast said Wednesday that it's in the "advanced stages" of making an offer. The company did not provide details, other than to say that its all-cash offer would have a higher value than Disney's current, $52.4 billion all-stock offer. The Wall Street Journal and others reported earlier that Comcast had lined up $60 billion in cash to challenge Disney for media mogul Rupert Murdoch's company. Larry Downes, project director at the Georgetown Center for Business and Public Policy, said Comcast's interest highlights the fact that content is becoming more important as ways to deliver content proliferate. Cable companies like Comcast are no longer competing only with satellite alternatives such as DirecTV, but also stand-alone services such as Netflix and cable-like online bundles through Sony, AT&T and others. 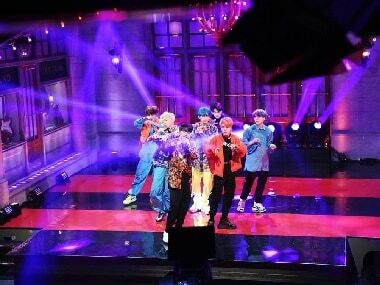 "Those categories mean less and less all the time — who is a distributor and who is a creator," he said. "Content is king, the most important thing. Distribution can happen over a variety of mechanisms." 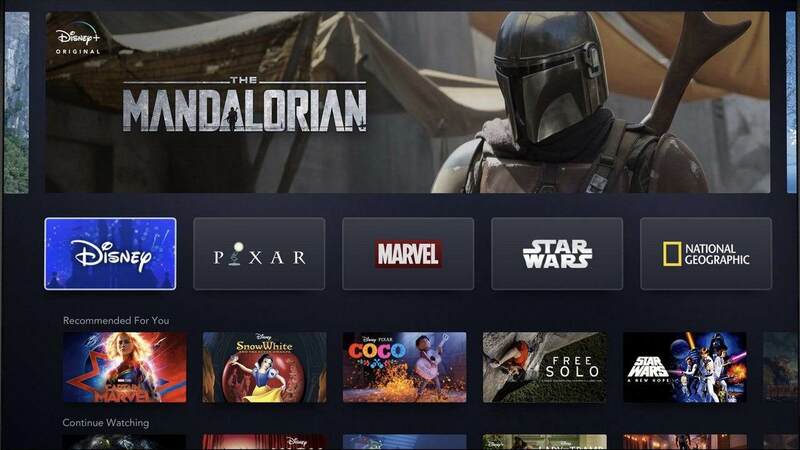 "If Comcast won these assets from the arms of Disney, it would be a 'devastating blow' to ... Disney's streaming ambitions going forward," GBH Insights analyst Dan Ives said. The Philadelphia company has been tinkering with the traditional cable bundle, offering stand-alone subscriptions for some types of video along with smaller bundles of cable channels delivered over the internet. Earlier this month, Comcast said it will add Netflix to some cable bundles. Combining the distribution of entertainment with its producers has drawn new concerns about monopoly. The Department of Justice has sued to block AT&T's $85 billion deal for Time Warner. The government worries that AT&T, as DirecTV's owner, could charge Comcast and other rival distributors higher prices for Time Warner channels like CNN or HBO. In turn, that could drive up what consumers pay. AT&T and Time Warner argue they're simply trying to stay afloat in the new streaming environment. A court ruling is expected in June. Whichever company prevails in the bid for Fox would also control Fox's cable and international TV businesses, though the Fox television network and some cable channels including Fox News and Fox Business Network would stay with Murdoch. That's key for Comcast, which currently doesn't have an international presence. Disney and Comcast have already been at battle in the U.K., where Comcast made a $30.7 billion offer for Sky TV. Fox has a 39 percent stake in that company and has been trying to buy outright, but its bid has been blocked by regulators. Disney already plans to buy Sky TV as part of the deal for Fox, but U.K. regulators have said they don't see any public interest concerns with Comcast's offer. Disney, which has its headquarters in Burbank, California, did not respond to a request for comment.